Get stoked about your next workout with BioSport. Studio mastered sound is combined with optimal monitoring biometric technology. The results will keep your heart racing, and measure every beat. 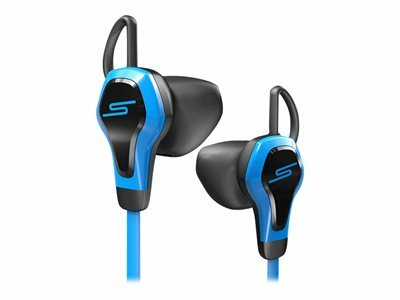 The headphones include built-in optical sensor that continuously measures your heart rate while dynamically removing noise signals caused by your body's motion during your workout.